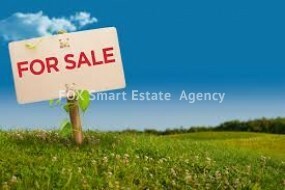 Land 6021sqm located in Eptagoneia village. No electricity and no water, suitable for agricultural purposes. protection zone with 6% build density and cover ratio. 2825 m2 agricultural land in Pelendri, Limassol.The land has a square shape and is tilted.Can be accessed by two agricultural road. The closest house is built 1 km far.Building density: 10%Coverage: 10%Floors: 2High: 8,2 mAnother land which is joined (4348 m2) is also for sale.